How can collaboration with the Trump Administration be improved? Please discuss EPA regulations and also getting Federal Lands returned to Utah. An idea for funding the future of infrastructure. 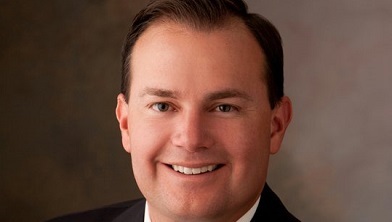 United States Senator Mike Lee, in partnership with the Utah Chamber, hosted the 2017 Utah Solutions Summit entitled Collaboration: Our Blueprint for Success. Several notable speakers highlighted the need for public discourse and discussion on cultivating collaboration and conversation in today’s political and professional climate.